Beautiful landscape, colors, and capture. FAV. so so nice. Make a great jigsaw puzzle. The river looks great - and not in flood!!! Beautiful scene and love the colors. 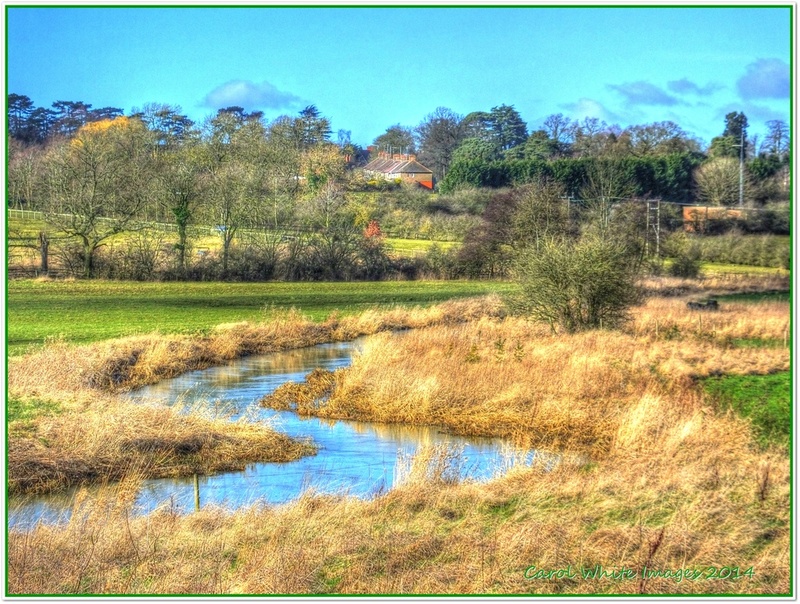 This looks lovely, must be one of the few rivers in the UK that is still "meandering" and not flooding! Stunning landscape with the meandering stream! Wonderful leading line into the image, which has excellent depth. Picture postcard capture Carol and an instant FAV from me. Lovely shot as usual Carol, like the blue river and sky. Love the curving line of the river, and beautiful color tones!